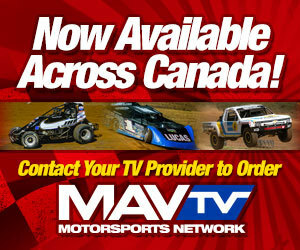 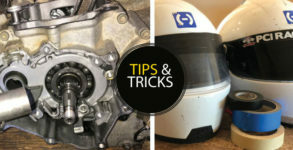 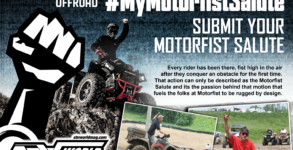 Get ready to start snapping shots for your chance to win an ATV World and Motorfist prize pack. 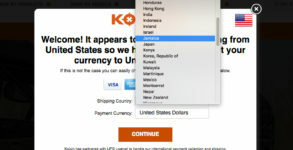 The story behind this segment is simple. 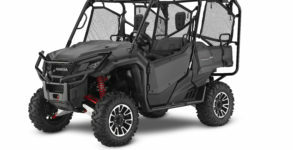 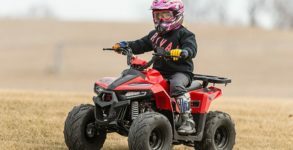 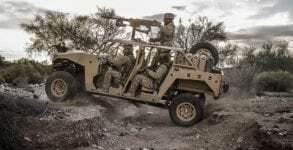 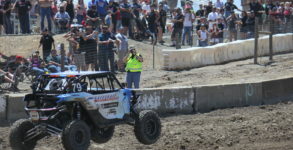 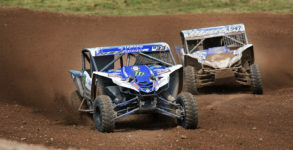 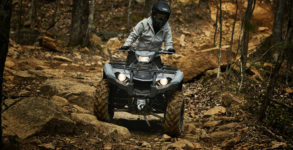 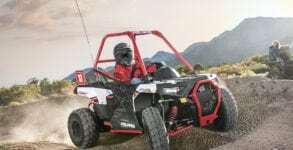 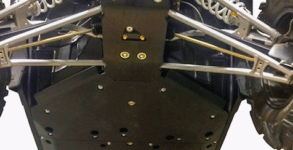 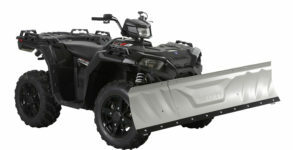 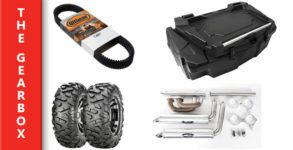 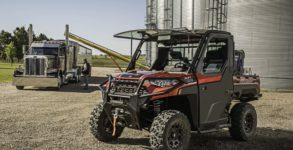 Kolpin Outdoors, the big ATV and side-by-side accessory maker which was recently acquired by Polaris, has announced a partnership with UPS and their I-Parcel program. 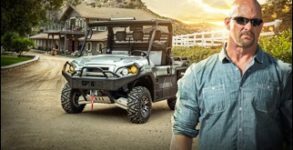 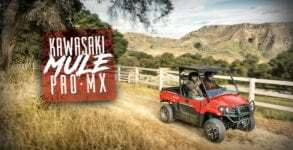 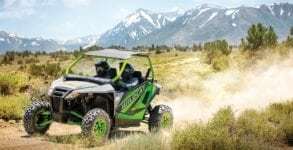 As Kawasaki celebrates the 30th anniversary of the MULE side-by-side, the company has bolstered their relationship with former pro wrestler and television/movie personality Steve Austin.